There are many studies indicating the linkages of Forest Stewardship Council (FSC) forest management certification to forest ecosystem services (FES). 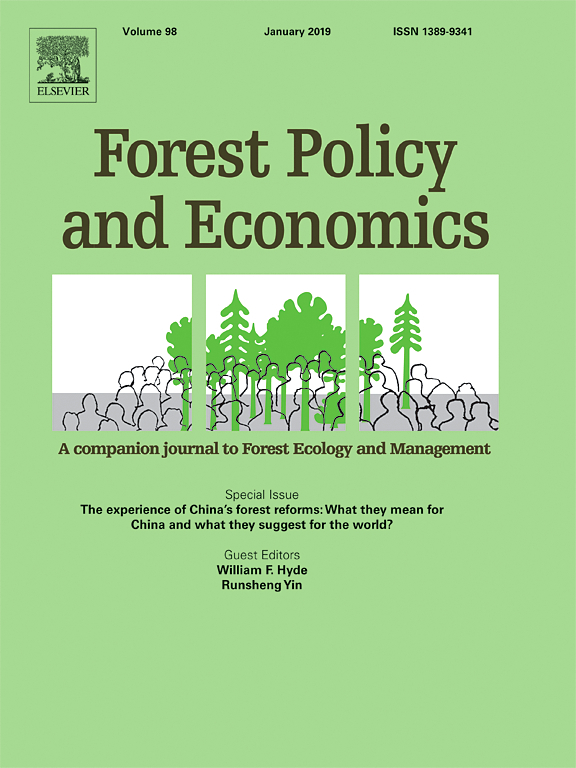 The primary focus of the research was the FSC system’s impacts on FES management. 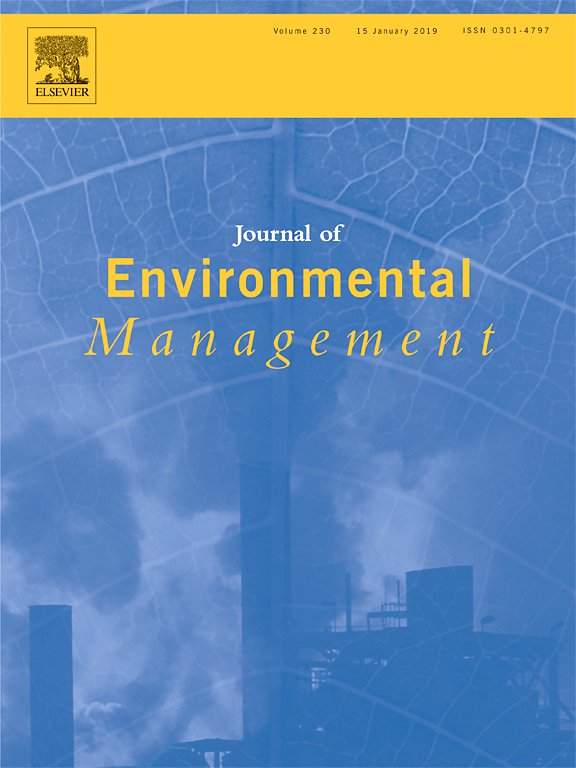 What is unique about this study is that it evaluates the adaptability of key FSC stakeholders in terms of their ability to incorporate FES. We surveyed 270 FSC stakeholders to quantify the capacity of FSC certification bodies (e.g., auditors) to audit FES delivery, the preferences of FSC enabling partners (e.g., FSC national networks) to provide training, and the experiences and expectations of FSC certificate holders (e.g., forest owners) to manage and sell FES. 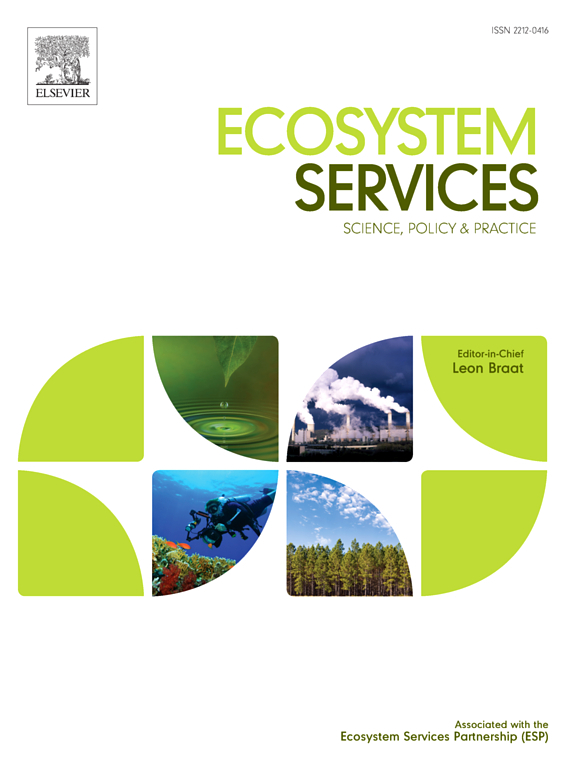 The study results indicate that the stakeholder adaptability was high for biodiversity conservation, carbon storage, and provision of non-timber forest products, medium for watershed protection services, and low for ecotourism and agricultural products. This may help FSC establish priorities for capacity development for FES. Authors: Wanggi Jaung; Putzel, L.; Bull, G.Q. ; Kozak, R.; Elliott, C.